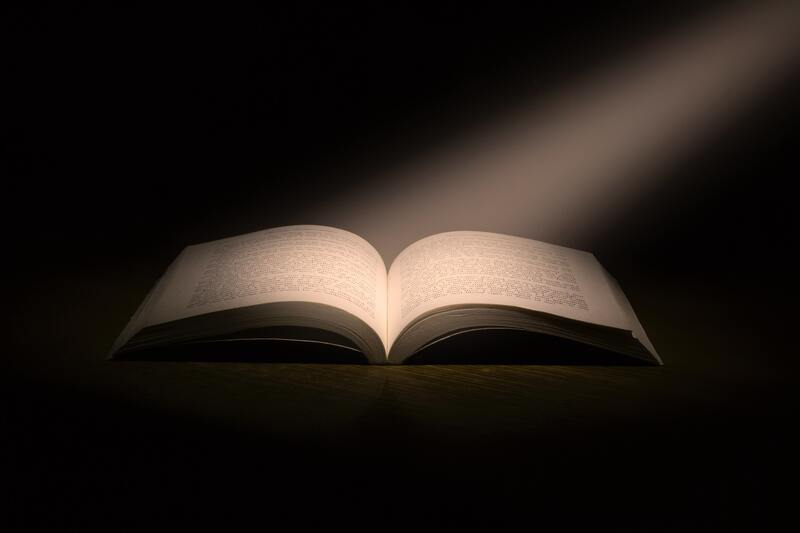 Many students following the call to a seminary education are confronted with the practical challenge of determining a source of funding for that education. The Financial Aid Office is dedicated to helping students make the choice that is best for their personal financial situations and best for their future plans. Throughout the course of a student’s matriculation, HGST's Financial Aid Officer is available to answer questions and provide guidance as students prepare educationally, spiritually, and financially for a future in ministry. The Financial Aid Officer is available as a resource to graduates long after they have completed their programs. Nearly 60 percent of HGST students receive some kind of financial assistance in the form of loans, grants, or scholarships. For applications and additional information about financial aid, please see the links below or contact Financial Aid Officer Linda Long. 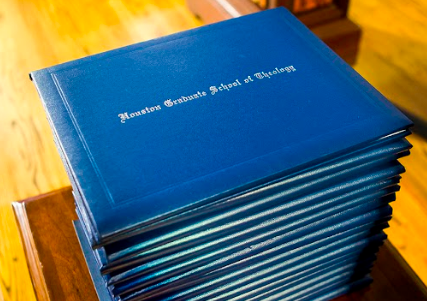 Houston Graduate School of Theology is required by law to make available to enrolled and prospective students certain information about its operations. To meet the requirement, consumer information for HGST such as the following can be accessed via the links on our Consumer Information page.